Immediately after the trailer launched for ‘Why Cheat India’, we believed that this was going to be a film to brag about! We were to see Emraan Hashmi on the silver screen after a gap of 2 years with an entirely different look (which came as a surprise, tbh!). Here is a story about educational scams in India, particularly in engineering and medical entrance exams. Emraan Hashmi plays the role of a con man who takes advantage of the infamous dealings of the academic world. He runs a business of hiring bright students to write proxy exams to forging fake certificates. Reviews have started flooding in right from the beginning of the movie’s first-day first show. While many loved how the movie successfully brings out the large scam that our educational system is, many were disappointed by the second half which allegedly a letdown. If you are wondering whether or not to include this movie in your weekend plans, we have 15 tweets to help you make the decision real quick! Everyone who watches this film is bound to be cheated. #WhyCheatIndia, If you really care about our future generations, then you must watch this amazing movie. This movie is like mirror and shows us a ground reality of our education system. @emraanhashmi, thank you for this master piece💫✨🇮🇳. A pacy drama about a scam artist who pulls off an examination scam, feeding off the aspirations of becoming engineers in a system that rewards grades. Watch it! #WhyCheatIndia is a confused & muddled film that can't decide whether it wants to be a social commentary or a caper. 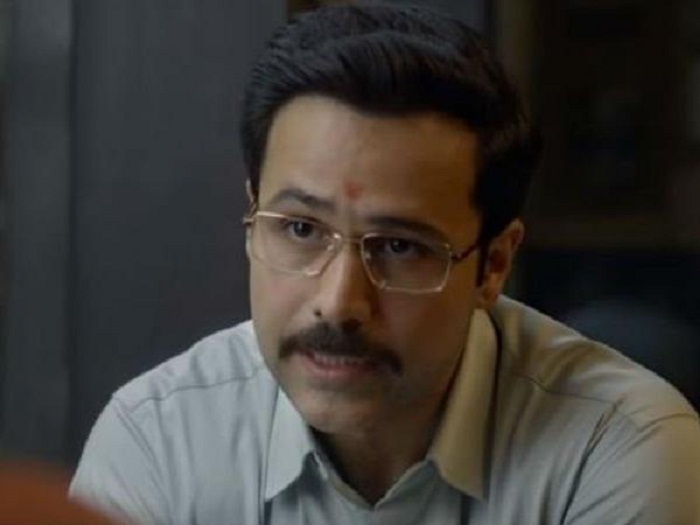 An important topic like the Country's Education & Examination system deserves a better film, just like a competent actor like @emraanhashmi does! #WhyCheatIndia wish the rest of the movie was as good as you sir @emraanhashmi great concept tho.